Renter agreements are very important to make sure both parties to a rental understand the terms involved. Even if its a friend or repeat guest, we recommend having signed agreements on file. OwnerRez makes it easy to get electronically signed documents with our built-in e-sign support, so there's no reason not to! It's like that old saying -- good fences make good neighbors. 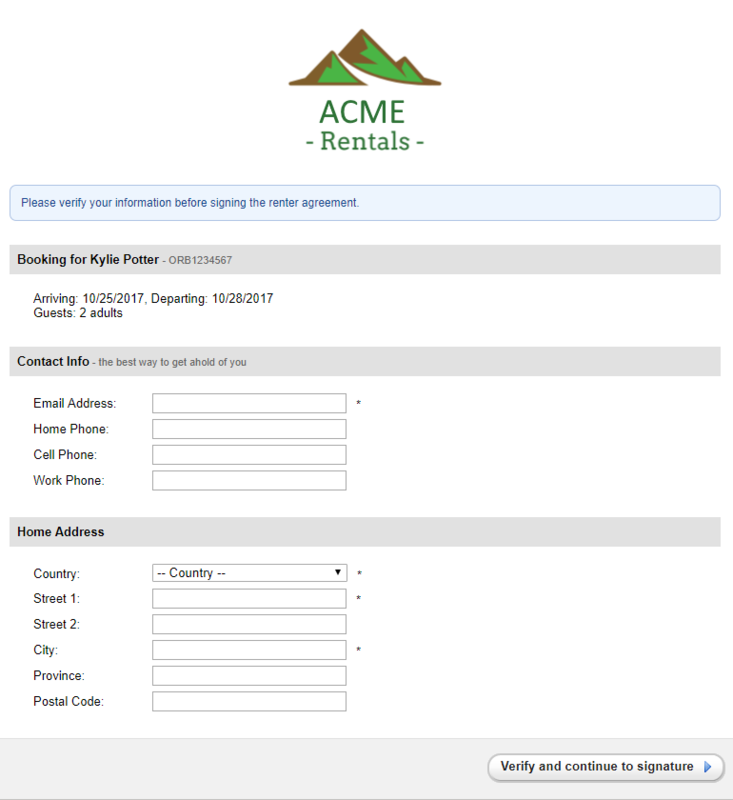 Renter agreements are included in the checkout process when you send the guest a quote from OwnerRez or they use a book now widget to do the booking process. You can also send a signing link at any time that lets the guest sign any agreement. 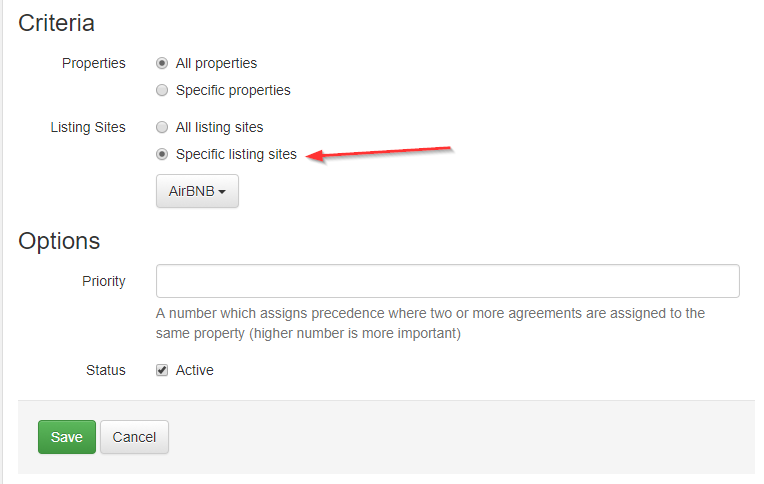 Very useful if the booking came from a listing site, was created manually by you, or the terms of the agreement changed. You can also send links if you want all members of the party to sign. We include a default renter agreement in your account. To create or update your own agreements, go to Settings > Legal Agreements. You can create as many agreements as you like. You can either start from the default agreement and customize it, or paste in the text of your agreement, or upload your existing MS Word format agreement. If your existing agreement is heavily formatted, it may be easier to paste in the text only (using Ctrl+Shift+V) and add formatting in the OwnerRez editor. You can parameterize the agreement using the Insert Field button in the editor to include things like guest name, arrival and departure dates, etc. You can create a header/footer for agreements including your logo, contact info, etc. in the Settings > Theming section. To send a signing link after booking, go to the Legal tab of the booking and use the Request e-Signature button. This is how you would send a link for a booking from a listing site, request signatures on additional documents, or request signatures from additional guests. You can preview the process the guest will see, compose an email including the signing link, or copy the link for sending to the guest directly. When the signature link is used, the guest will be asked to verify their contact info. This step will also include any booking custom fields you've flagged as optional or required at checkout, so the guest can enter those values even if coming from a listing site booking. If the email address on file is a "double blind" email address from a listing site, like @airbnb.com, @homeaway.com or @tripadvisor.com, the email field will be blanked out so the guest is required to enter a real email address. For Airbnb, you can automate the entire process of collecting the guest email address and getting the renter agreement signed by using a trigger to sending an email template that includes the signing link. Once the agreement is signed, whether from quote checkout or a singing link, you'll get an email notification, the guest will get an email notification, and the agreement will be kept on file inside OwnerRez for the life of your account. Each booking shows a list of all agreements signed on the Legal tab.